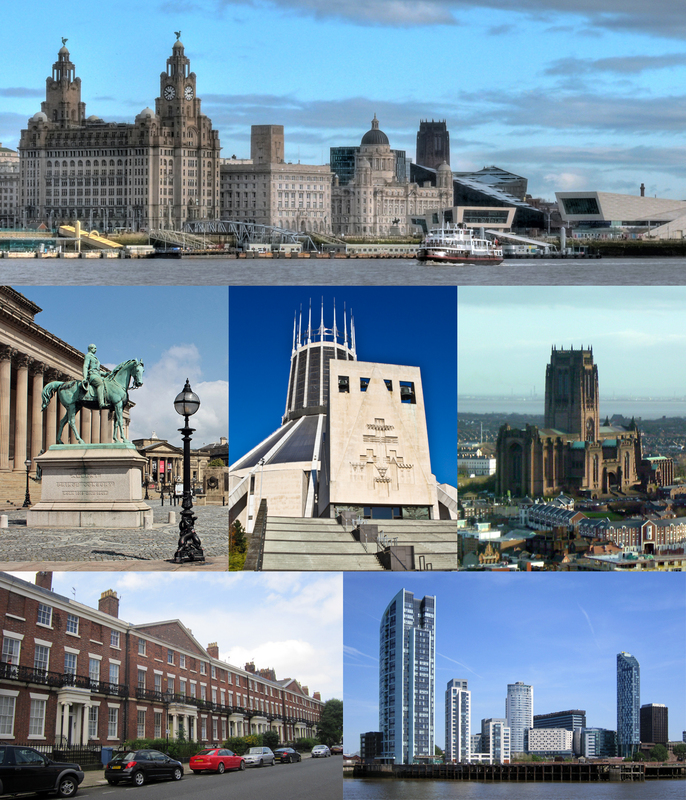 Liverpool has a population of around half a million, and is part of the fifth-largest metropolitan area in the UK. The city celebrated its 800th anniversary in 2007 and was the European Capital of Culture in 2008. Liverpool's status as a port city has historically attracted a diverse population from a wide range of peoples, cultures, and religions, particularly from Ireland and Wales. The city is also home to the oldest Black African community in the country and the oldest Chinese community in Europe. In recent years Liverpool has bounced back from economic decline with new industries, a growing service sector and redeveloped docklands (a UNESCO World Heritage site). It remains a place renowned for its nightlife, music and sport. The investment property market is dominated by traditional terraced houses. Larger family homes are often found in leafier suburbs often just outside the city, such as Crosby. As with many cities, many new-build apartment buildings have been constructed in recent years. Liverpool University is the oldest and highest-ranked of the city's higher education institutions, meaning student let investment property can be a good earner in Liverpool. There are 34 postcode districts with significant property markets in and around Liverpool, and here we break down key property data for each.